Emily brings warmth, humor, and kindness as she receives our guests. 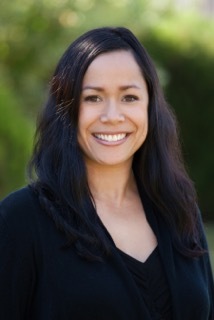 Her 13 years of experience in the dental field bring a level of expertise to her position. A long time resident of Spokane, her time is filled with family, music, day trips to local areas of interest, her cat, and her energetic and enjoyable 14 year old daughter, Perris. Heather is a Spokane native. Born and raised here, she graduated from Mead High School in 1996. Heather has been working as a dental assistant since the spring of 1996. Helping people feel good about their smile is what brings the most enjoyment as a dental assistant. She is married to Nick and they have two children, Coolin and Katie. They love spending time as a family camping, riding ATV’s, riding snowmobiles, and any other outdoor activities. They also love spending time with their Boxer dog, Jozie! Kim's expertise shows as she works chairside assisting Dr. Marc Henning and in the lab creating and perfecting. Her smile and sense of humor puts the patients at ease and her gentle efficiency keeps things moving. 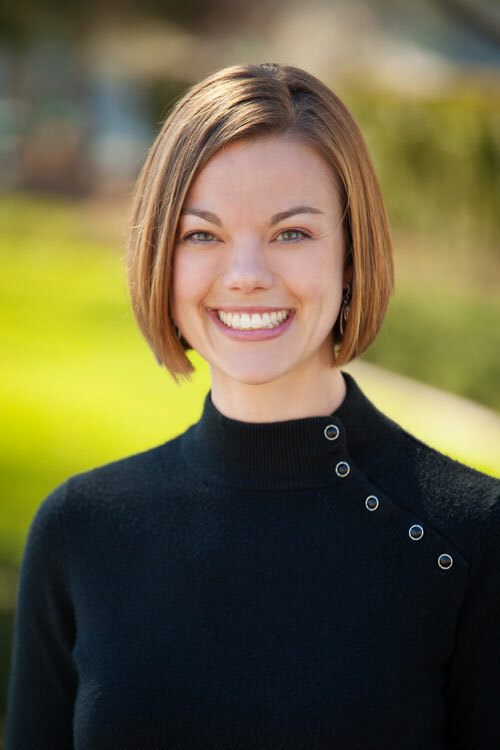 While not at Henning Dental Studio her time is filled with her family. Together they enjoy camping, children's sports and activities, and home projects. Kim enjoys coming together alongside patients to help them achieve the smile they're excited to share. Brianna brings life and energy to our entire office. 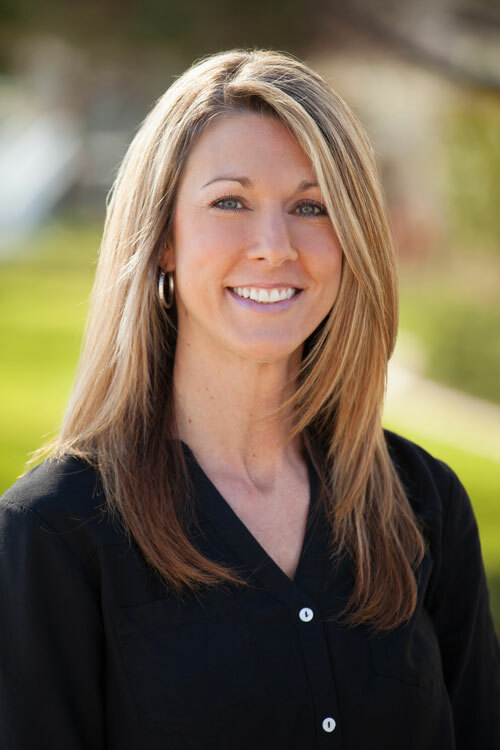 Her enthusiasm and dedication to dental assisting combined with her genuine appreciation for our patients creates an ideal combination for your dental experience. Outside of the office, Brianna brings that same energy to her husband and adorable one-year old son, DIY projects around the house, camping and swimming. She has a passion for serving the community and is always ready for any new challenge! Tiffany is a registered dental hygienist. 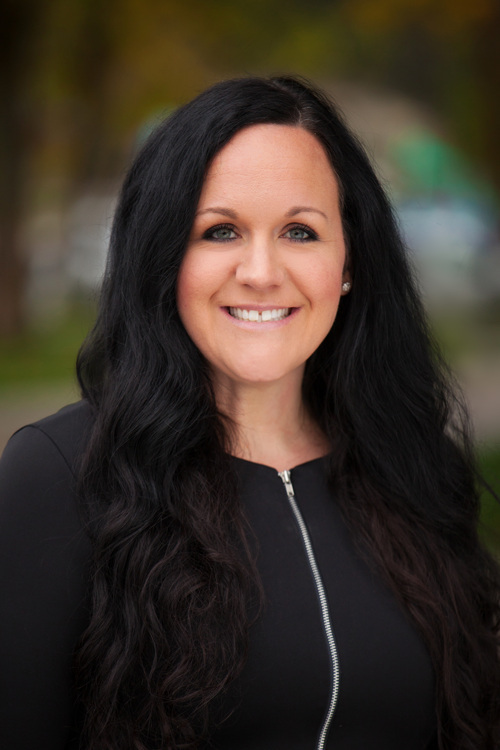 She graduated from EWU in 2007 from the dental hygiene program and then continued on to get her master's degree in dental hygiene in 2013. She is very passionate about her job and loves helping and getting to know her patients. Patients’ needs and concerns are her top priority as she strives to exceed expectations. In her free time, Tiffany enjoys spending time with her two sweet daughters, wonderful husband and newborn baby girl. She enjoys outdoor activities, crafting, and relaxing with friends. Come in and get to know her, she's looking forward to meeting you and helping you in any way she can. 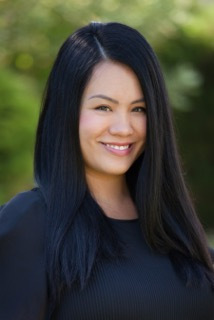 Andrean is one of our three amazing hygienists. She graduated from EWU and has been practicing for the last 12 years. Dr. Henning first worked with Andrean when he was newly out of dental school. 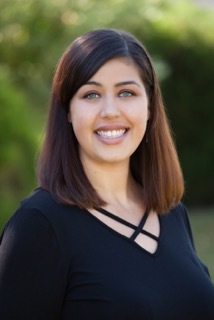 We are so pleased to be reunited, and to have her as a part of our Henning Dental Team. Her expertise and ease with patients is a great asset to our patients and team. Outside of the office she loves being mom to her two young girls, Kyra and Kaylee. She also enjoys time hiking, biking, and camping with her husband. 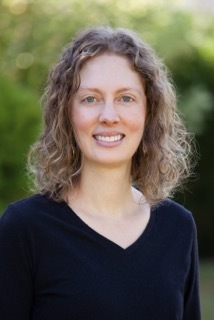 Cristi originally obtained her Bachelor’s Degree in Sociology from the University of Washington in 1999. She went on to obtain her dental hygiene degree at Clark College in 2001. In the following years she has enjoyed the fine art of balancing work and family life. 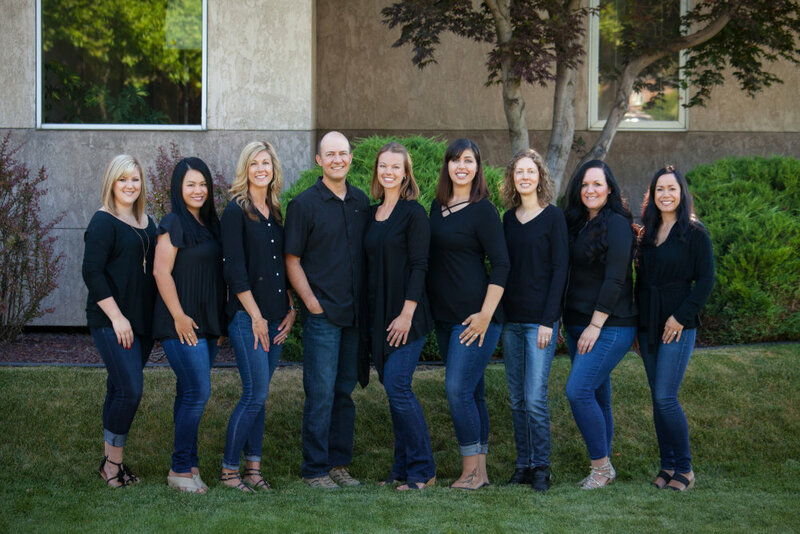 At Henning Dental Studio she has an innate ability to put patients at ease. Our patients often comment on how much they enjoyed their time with Cristi. At home Cristi stays busy with her young daughter and son, volunteering in their pre-school co-op, and spending family time together. Her personal interests include party planning, watching movies, and feeding her peacocks. Call today to schedule a top quality cleaning with Cristi. Molly brings creativity, organization, and a smile to the marketing and management of Henning Dental Studio. Her background in nursing brings a unique perspective to the Studio as she enjoys interacting with staff and patients alike. Her time away from the Studio is filled with her husband, four children and their endeavors. When time allows she enjoys jogging, reading, camping, and home improvement projects.